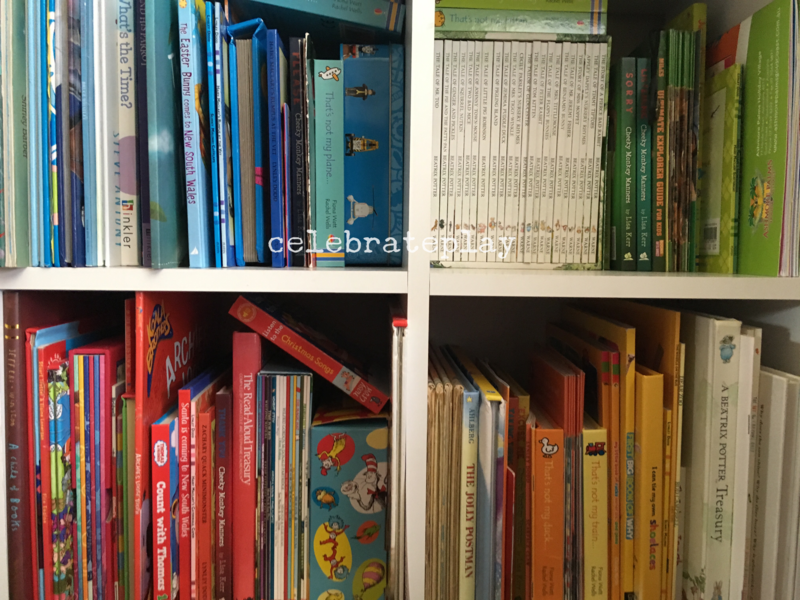 Looking for a new idea to freshen up the play routine, help a little one adjust to the change of a routine (eg. Dropping a day nap), an opportunity to recharge the batteries or solve the noise level at a particular time of the day (nap time)? 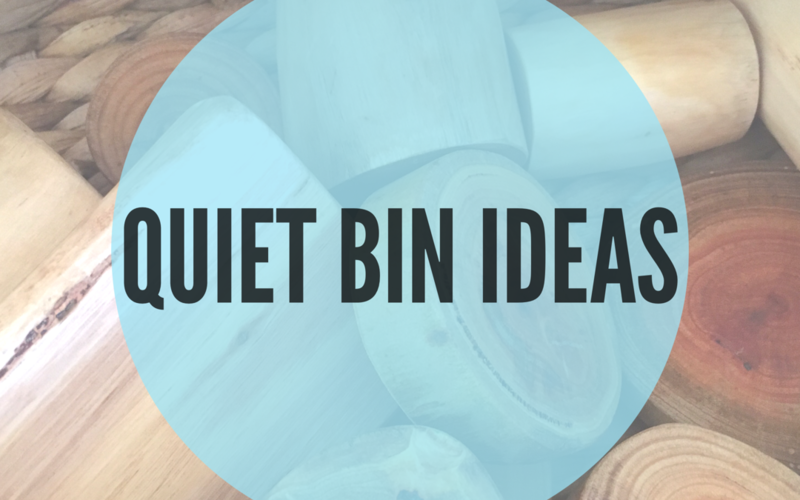 Quiet Time Bins may just be the answer you are looking for. 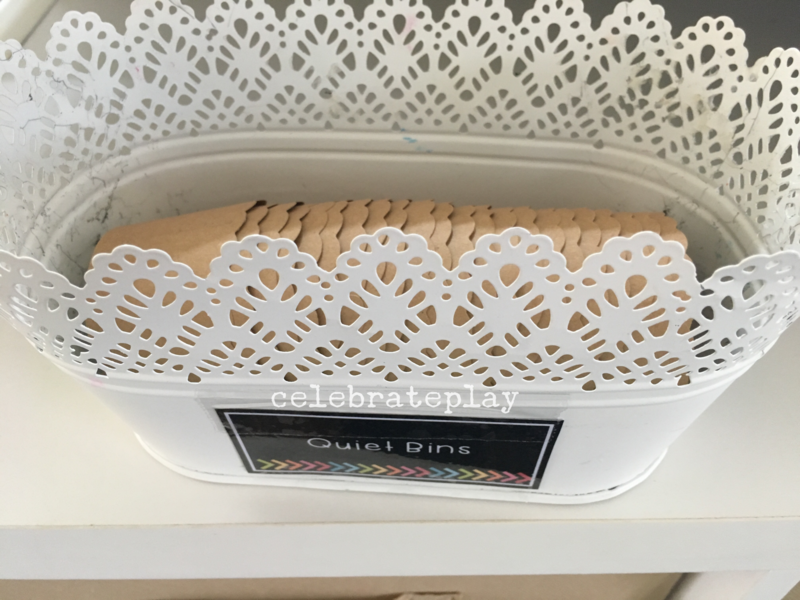 Quiet Time Bins are a container/s filled with a set play activity (quiet) to be completed at a particular time of day where you are encouraging low level noise or perhaps even silence. These work much the same way as our Daily Activity Tubs (DAT’s). Here is a list of 12 activity ideas for you to try. 1. Tracing mats – mats that can be homemade or store bought with activities that encourage tracing eg. Pictures, letters, numbers, shapes. 2. Playdough – homemade or store bought, variety of colours and textures accompanied with cutters, rollers and other accessories. 5. Paper City with cars and road tape – homemade or store bought paper city with road tape on a hard surface paired up with a few cars to manouvere on the road tape. 6. 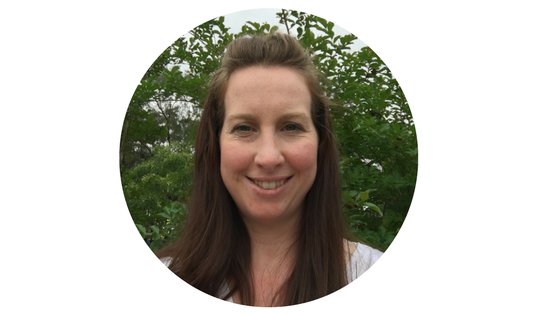 Feltboards – homemade or store bought felt boards with a variety people, animals, accessories felt shapes that can be used to tell a story. 7. 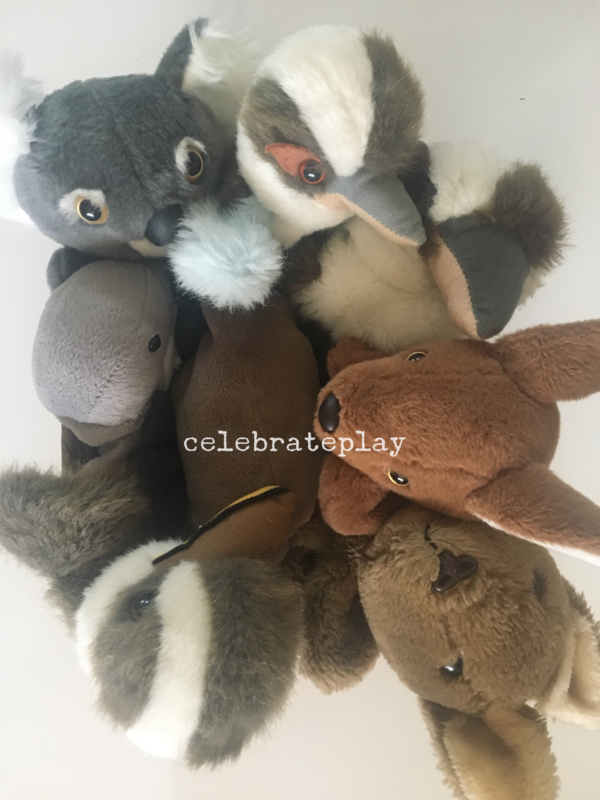 Puppets – hand or finger puppets that can be used to create a story/puppet show. 8. Velcro craft sticks – wide paddle pop sticks with velcro pieces at either end. They can be secured together to build and construct towers/buildings etc. 9. Pipe cleaners – a variety of pipe cleaners used to create ideas from the imagination. 10. Card Games – games such Snap, Memory, Go Fish, UNO, Solitaire are great card games to play independently or with a partner. 11. Cupcake liners – build a tower/s with them, sequence them in patterns if coloured. 12. 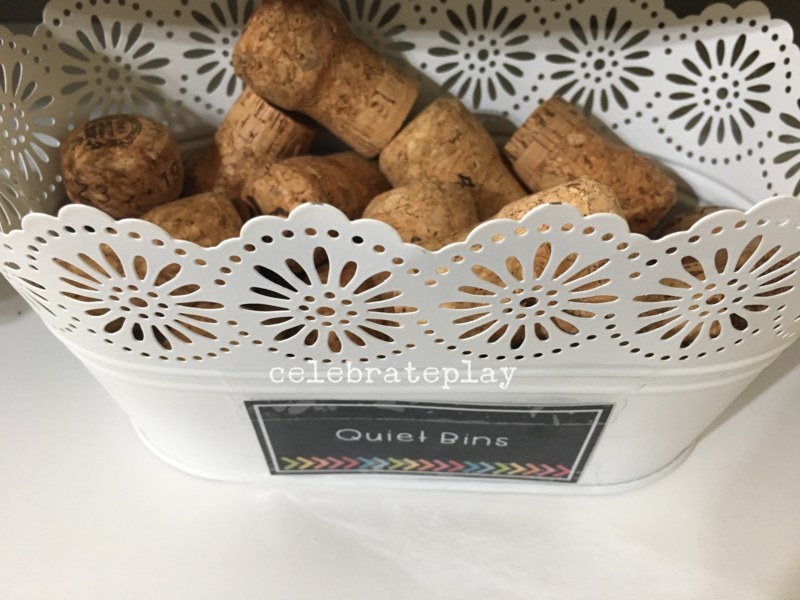 Corks – build tower/s with the corks or count with them using a 10 frame. Have an idea that you would love to see added to the list? Let me know and I will add it on.